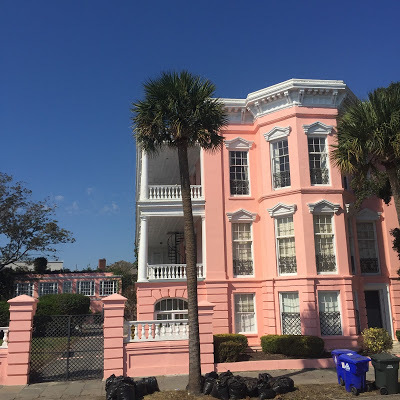 I recently went to Charleston, SC for a girls weekend with my mom, and it did not disappoint. I’ve been seeing articles and photos of Charleston for years and was so excited that I finally had a chance to visit. Thanks to recommendations from friends and several travel blogs, I was able to find some of the best spots in this charming town! Everything is so quaint and adorable, what a charming town! I've always wanted to visit Charleston! I love all the pretty pastel buildings, and I've heard they have such fun spots to visit! Me too! I've been wanting to visit so badly, I'm going to plan a trip for the spring!!! It's adorable and such a nice weekend getaway!! Yay!! That will be so much fun 🙂 let me know if you need any recommendations! 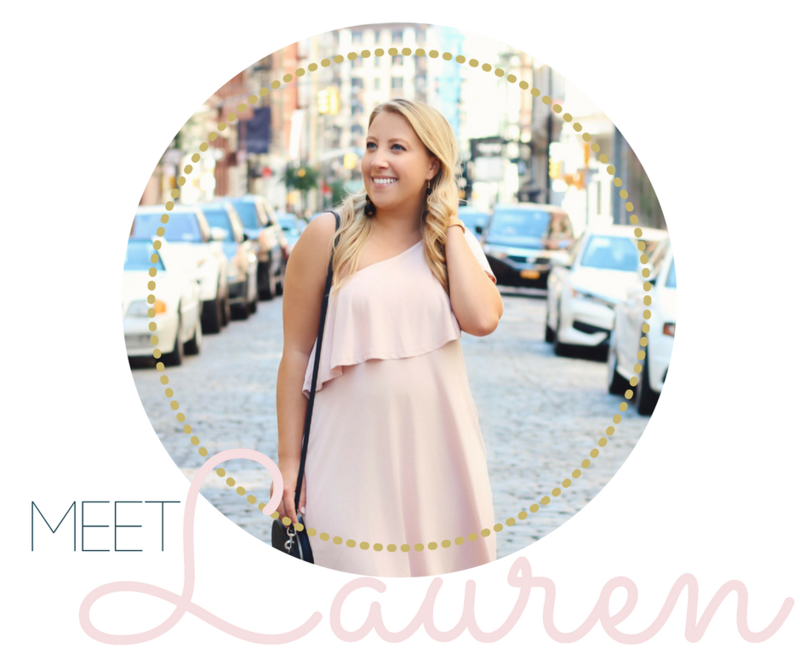 I've always wanted to go to Charleston – I've heard such great things! I love your pictures, too! Those houses are gorgeous! I've always wanted to visit Charleston after it's always mentioned in those romantic Nicholas Sparks books. From the looks of your photos it seems like a perfect setting for romance!